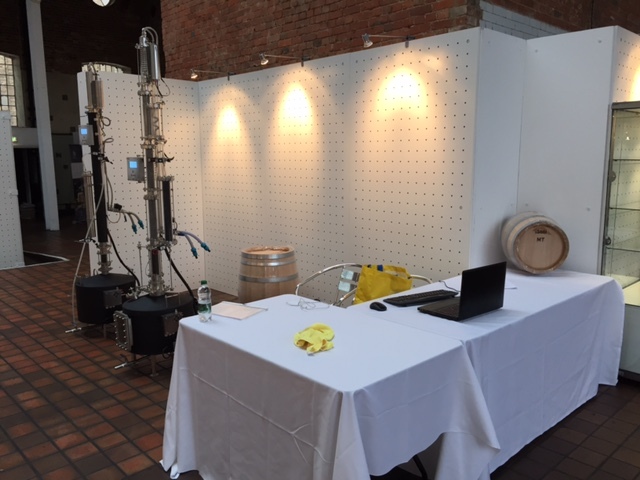 Here are the sheets I used for my seminar at the 2015 London Craft Distilling Expo. It deals with the challenges Craft Distillers will be facing the coming years. And it suggests procedures and technologies that help you succeed in the Craft Distilling business. Among which … a new discovery we did not long ago and that we have been testing and are currently putting to the market place. What it is? Please see the slides. It is all there!